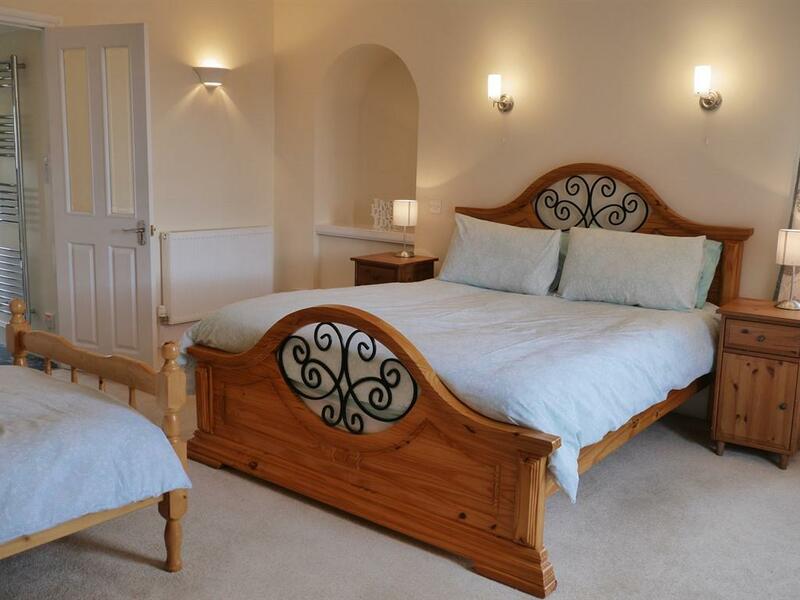 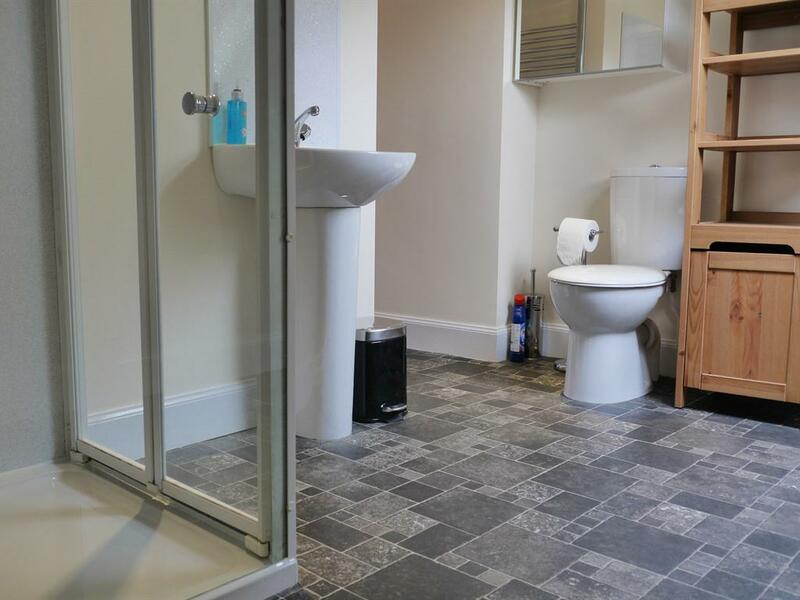 With 7 separate bedrooms, one en-suite and futher 3 bathrooms. 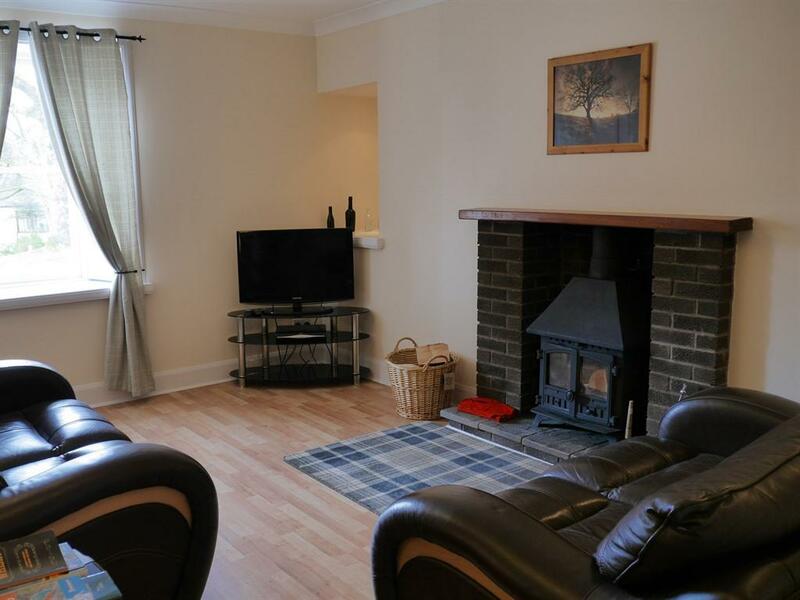 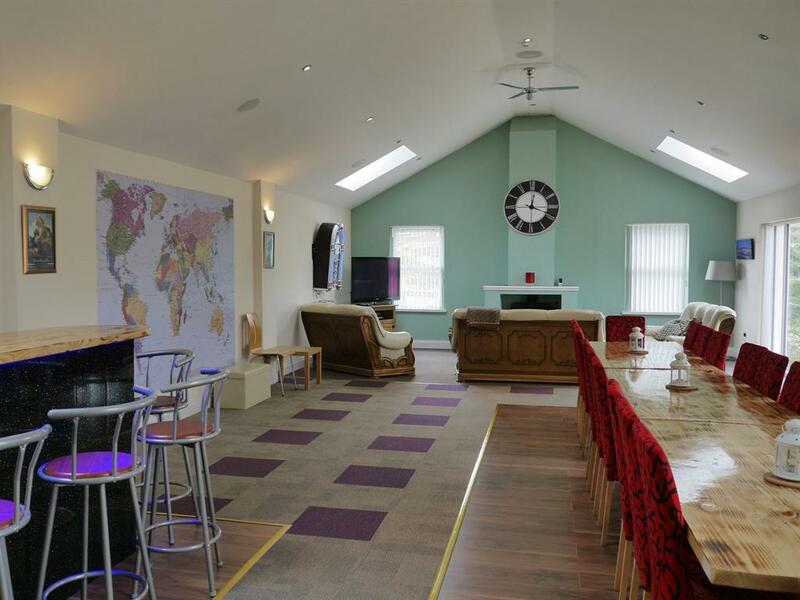 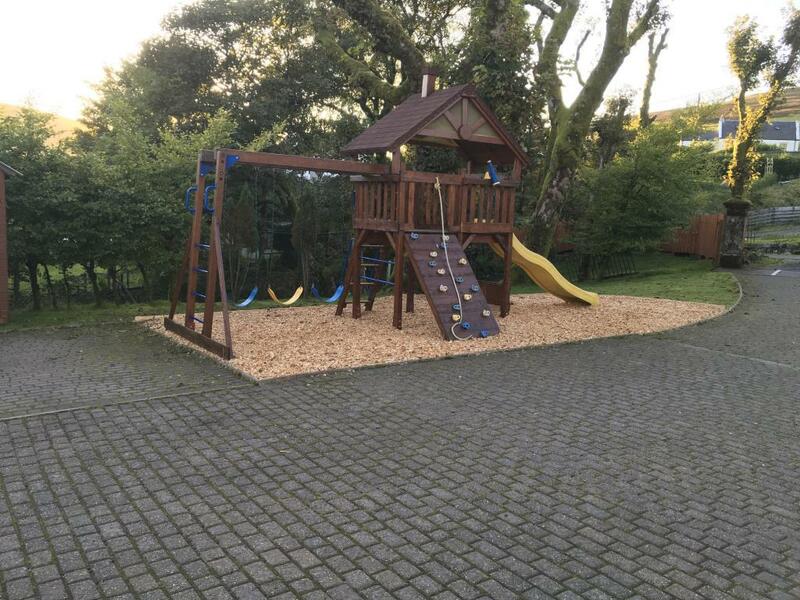 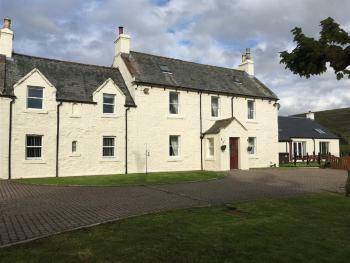 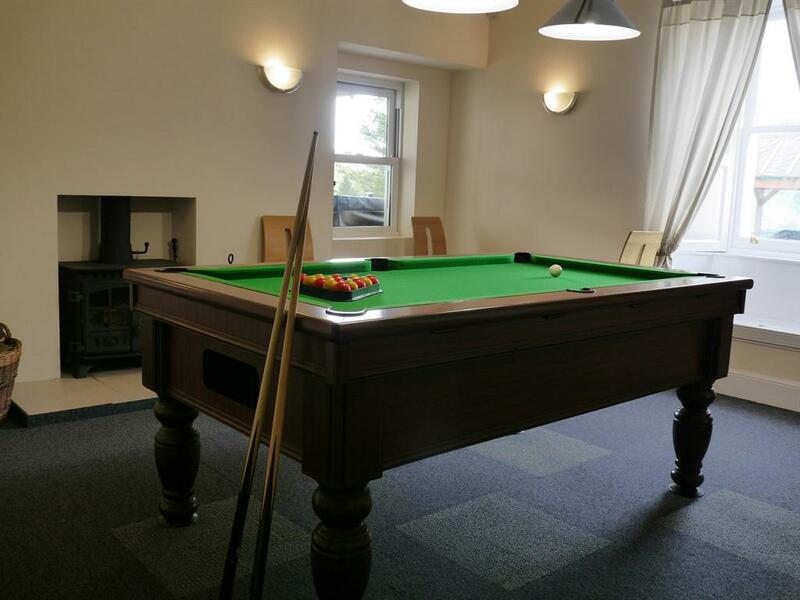 The accommodation is bright, comfortable and cosy with full central heating throughout. 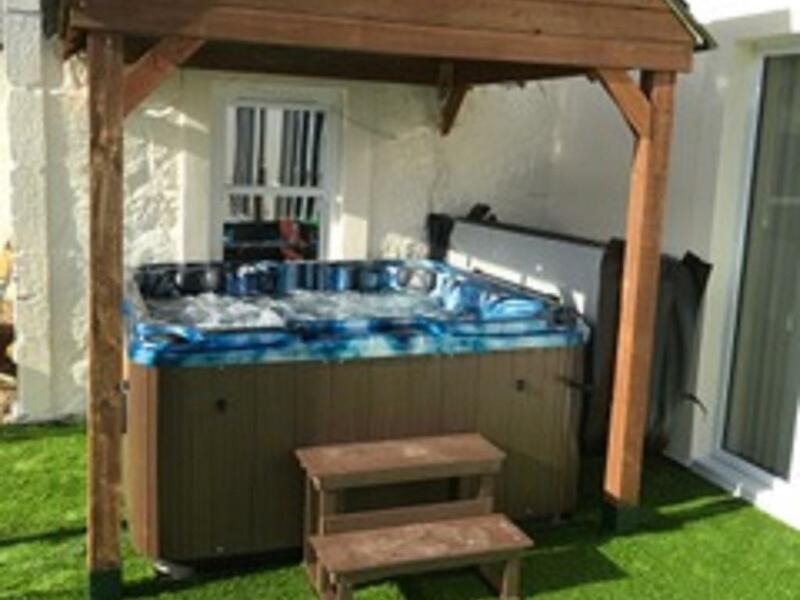 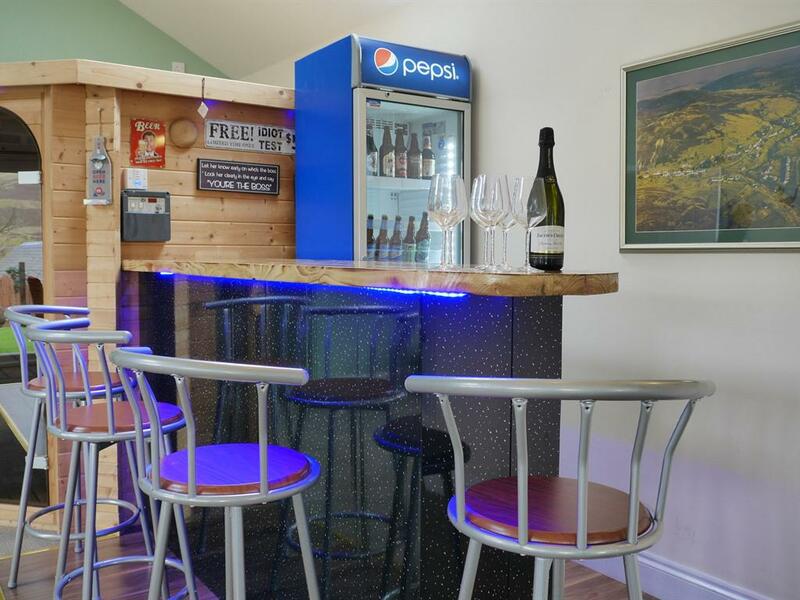 The relaxing lounge has a wood burning stove; the stylish kitchen is well equipped for large groups and large entertaining room with dining table to seat the whole party, sauna and bar.